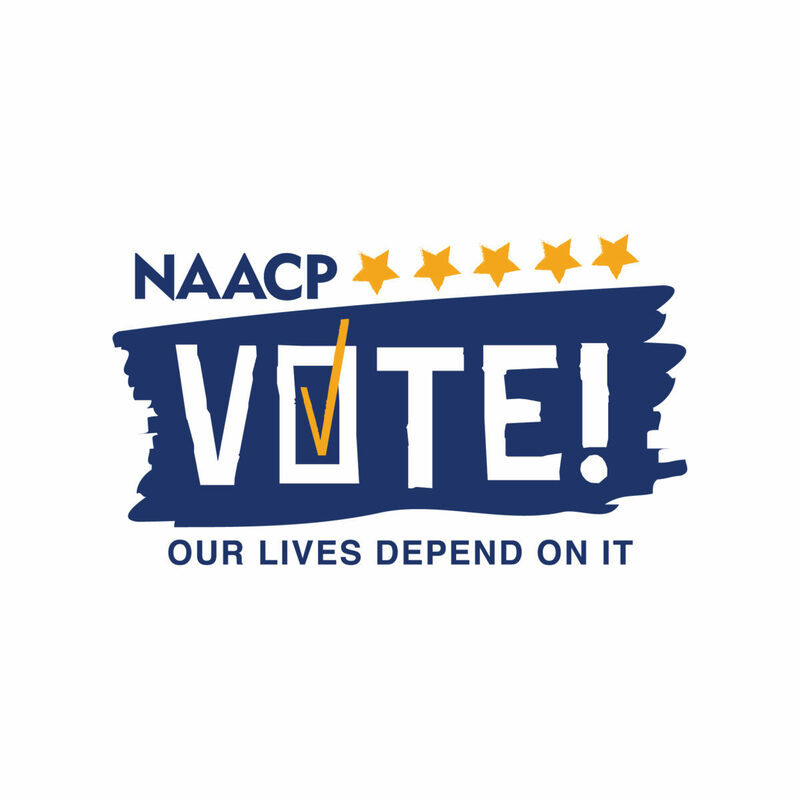 The NAACP, in collaboration with Indivisible Amarillo and Panhandle PBS would like to invite you to the Amarillo ISD School Board Candidate Forum on April 6, 2019 from 10:30 to 12:00 at the Downtown Public Library. Seven of the eight candidates will answer questions posed by Karen Welch of Panhandle PBS. If you live in the AISD district, you will have three votes. You can give all three votes to one candidate, or split them between two or three candidates. Your votes are very important. Please plan on coming to hear where the candidates stand on various issues concerning AISD. This entry was posted in Public by Bill Glover. Bookmark the permalink.